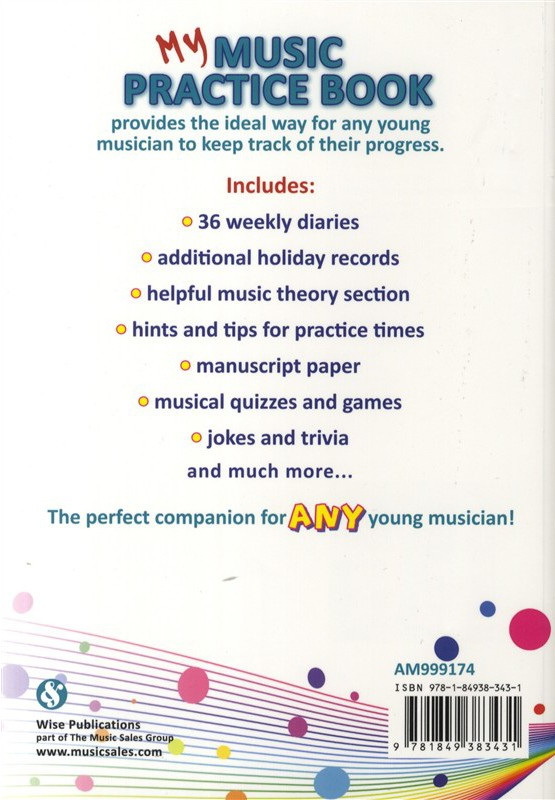 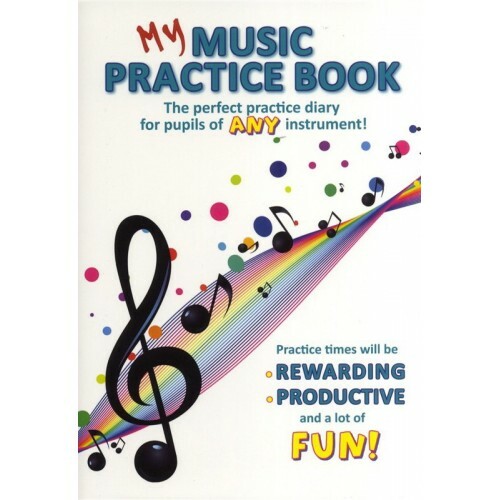 The My Music Practice Book provides a great and fun way for a young musician of any instrument to keep consistent track of their progress. 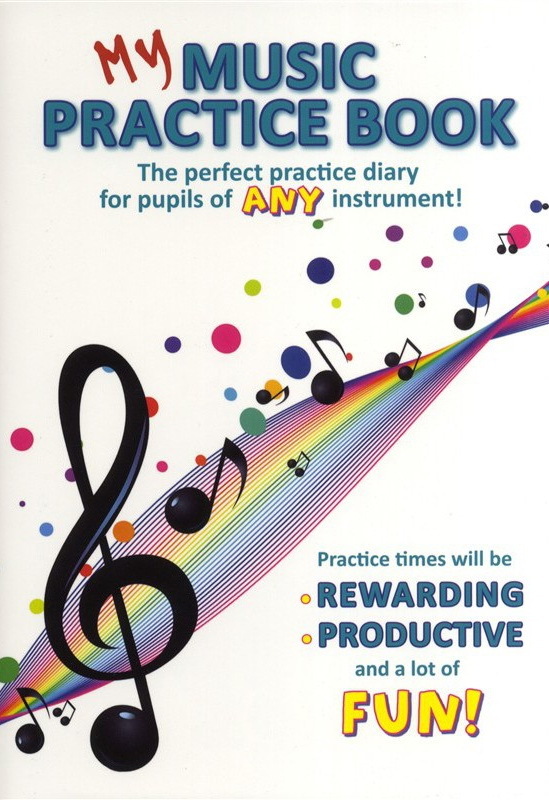 Not only this, but with this Practice Book, spending time practising will not only be hugely rewarding, but it will be a lot of fun as well. 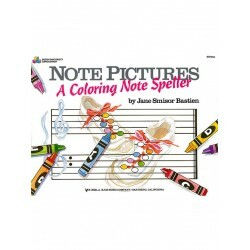 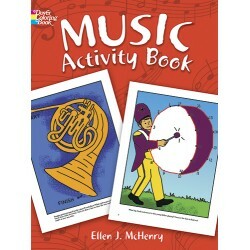 Throughout the book are funny jokes, interesting bits of trivia and entertaining musical quizzes and games. 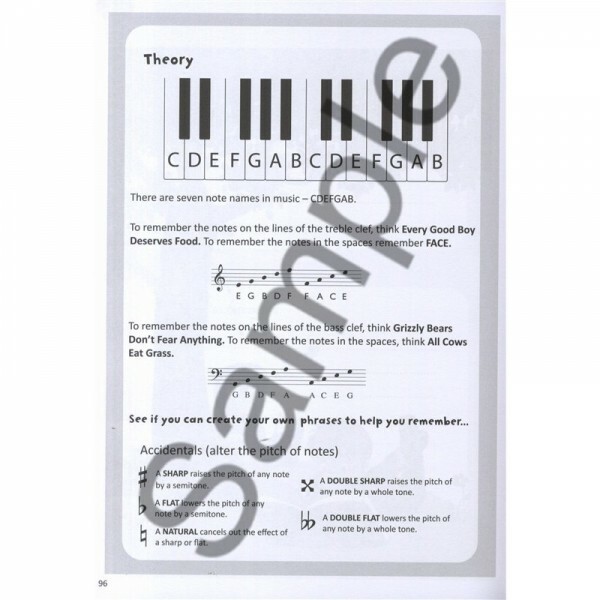 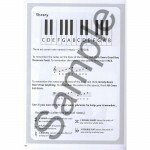 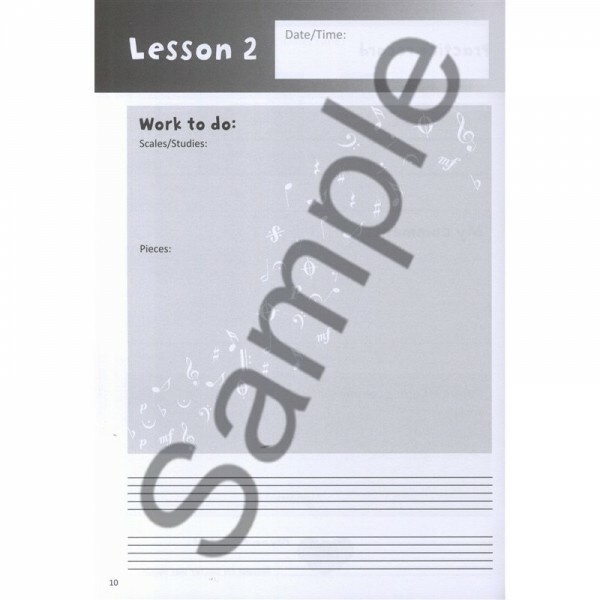 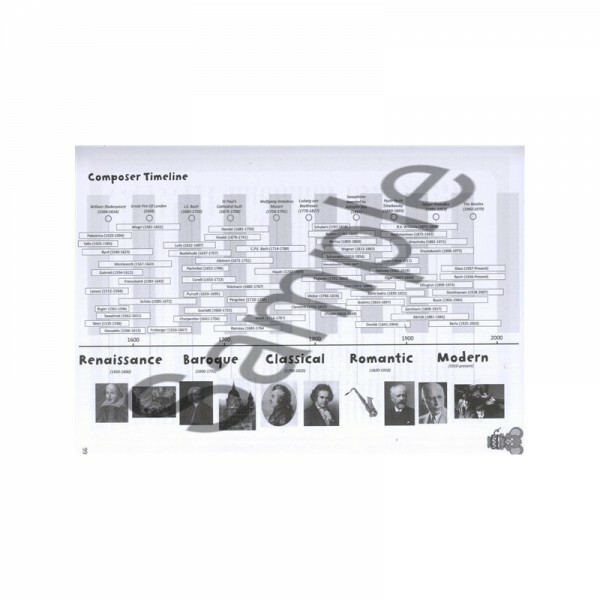 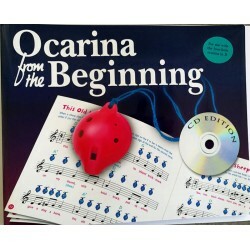 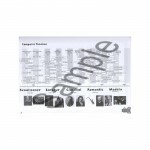 A helpful music theory section ensures that you will always be able to find that essential theoretical knowledge. 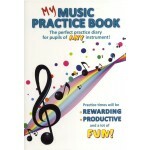 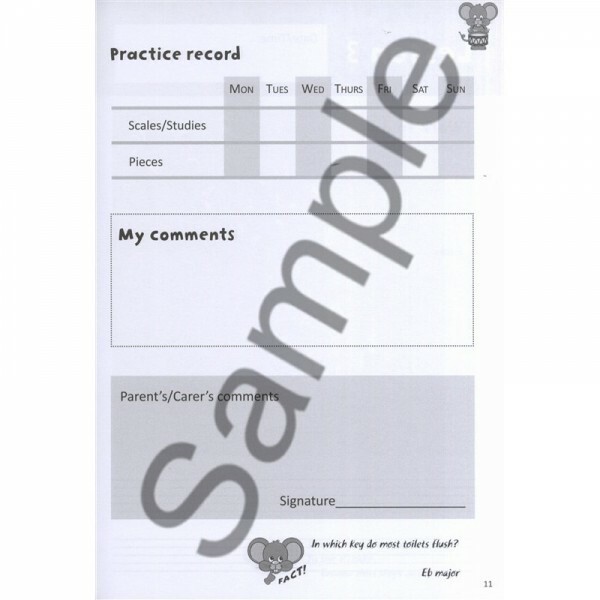 Pupils will find this book motivating and productive, with space included for comments from both teachers and parents. 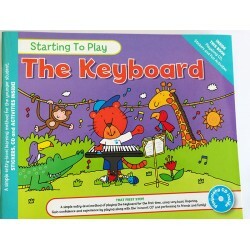 The great organisation of the Practice Book means that music practice is always kept in order, and the fun cartoon pictures inside ensure that the routine never becomes boring. 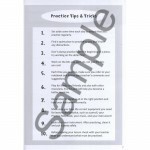 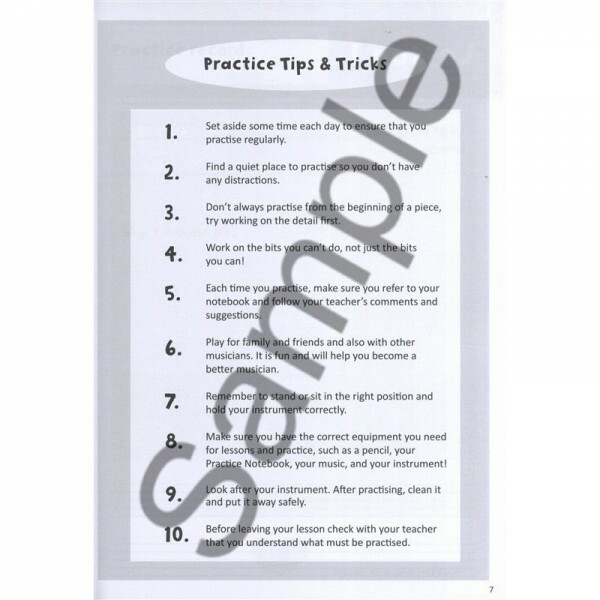 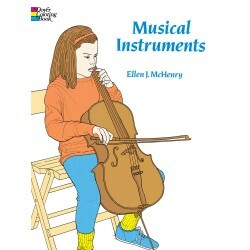 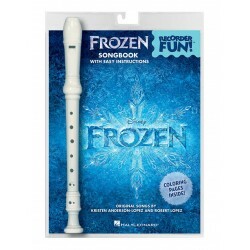 So look no further than the My Music Practice Book for a fun, inexpensive practice aid that will keep any musician motivated.